Rodriguez started work on Oct. 17, and as the newest member of P.A.A.R.I., will work closely with the Gloucester Police ANGEL Initiative, collaborating with volunteers, communities, family members and treatment centers to build on the successful, nationally recognized program. 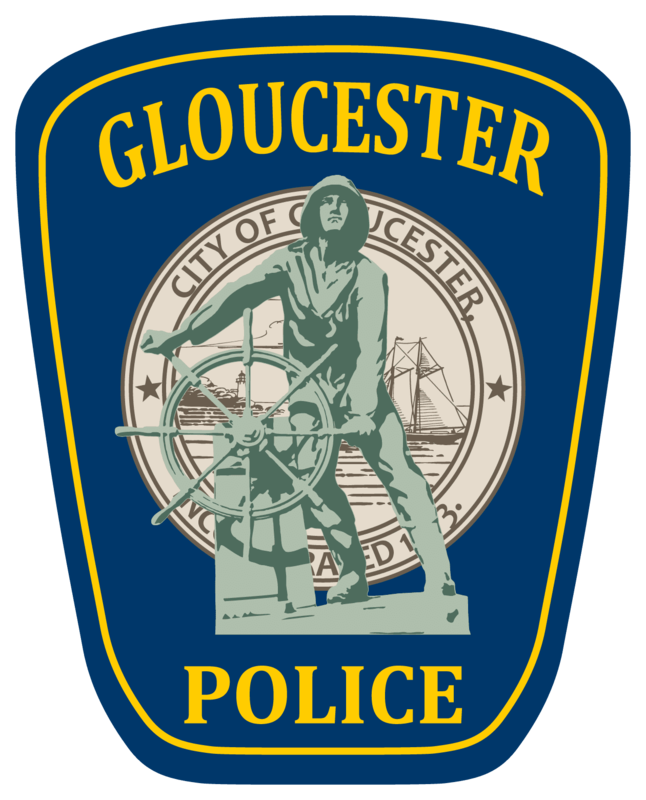 He will also serve as a co-responder with the Gloucester Police Department by assisting with the intake process and coordination of long-term treatment and recovery for Angel Initiative participants. For more than 40 years, Rodriguez has been involved with helping others access treatment for the disease of addiction. While at City College of New York in the 1970s, he established a drop-in center for Vietnam veterans struggling with addiction. Twenty years later, he co-founded Casa Esperanza, a bilingual, bicultural residential treatment home. This program first encompassed a 25-bed facility for men, but has now grown to include a program for women with children, a family center and a long-term sober living home. Most recently, Rodriguez worked with the City of Lynn as the police department’s Jail Diversion Coordinator, where he focused on outreach and providing treatment options to those struggling with addiction and substance abuse, as well as residents with mental health issues. Rodriguez will be based in Gloucester at the P.A.A.R.I. office and can be reached at tito@paariusa.org, or by calling him directly at (888) 9-PAARI-9 ex. 703.